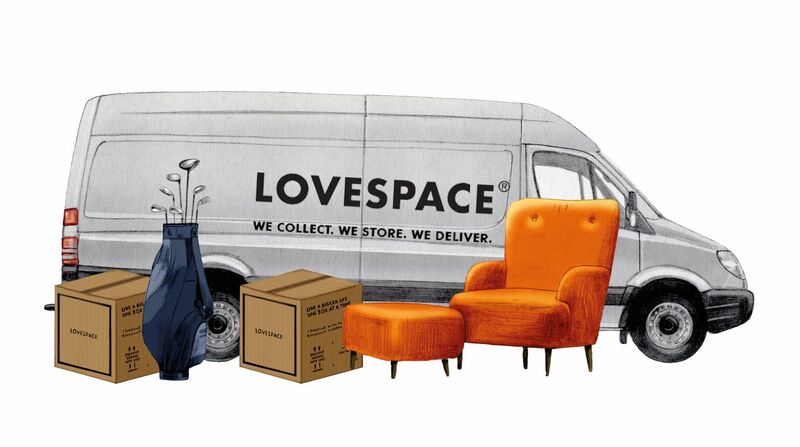 LOVESPACE is proud to announce our new partnership with the Depaul Box Company, founded by the charity Depaul. They sell boxes to help fight youth homelessness in the UK. 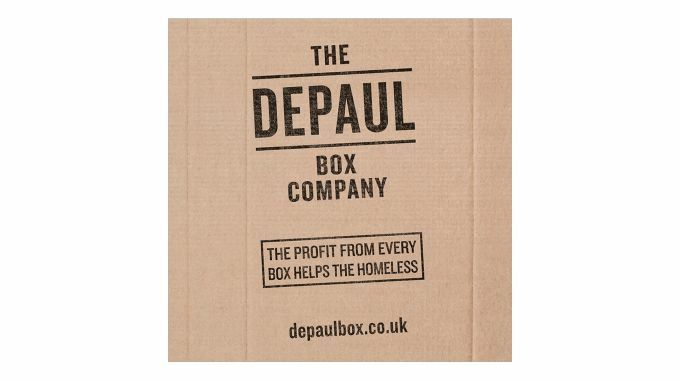 We purchased our personalised LOVESPACE Donation Boxes from Depaul Box Company, with the profits of the boxes going to charity. When you order Donation Boxes from us at no charge, you are actually helping to save lives across the UK! Once you fill up your Donation Box with your unwanted items, we will then deliver it to OXFAM for charity. With just one Donation Box, you are making contributions to not one, but TWO worthy causes! We at LOVESPACE believe that each and every one of us can make a difference to society, and this is a great chance to do so! To get your donation box(es) click HERE and place an order.